Really happy with my new style becky created for me today! Going from blonde to ombre. Had a full head colour with Stevie, it was a big step to go from brown with highlights to blonde and what a lovely job she has done. I love my new blonde hair!! Very professional and she is very knowledgable about hair. (As I haven't a clue). 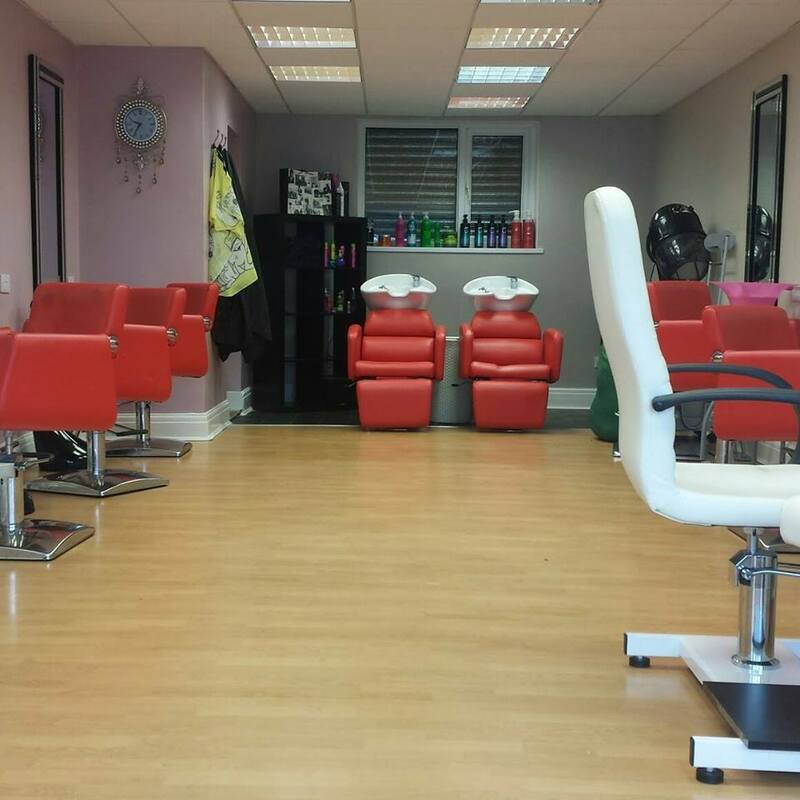 Started using this salon at the beginning of the year and I am very pleased with the service received. Perfect every time love my colour & cut. Thanks stevie. So happy with me hair thanks becky see you next wk. All the ladies make u feel welcome from the moment u arrive till the moment u leave. I always leave the shop very happy customer. Staff are friendly, shop is nice and clean and the ladies there really know their stuff.